It’s hard to believe that another hurricane season is right around the corner. Officially, the Atlantic hurricane season begins on June 1, 2018, and ends on November 30, 2018. Have you taken the necessary steps to prepare? 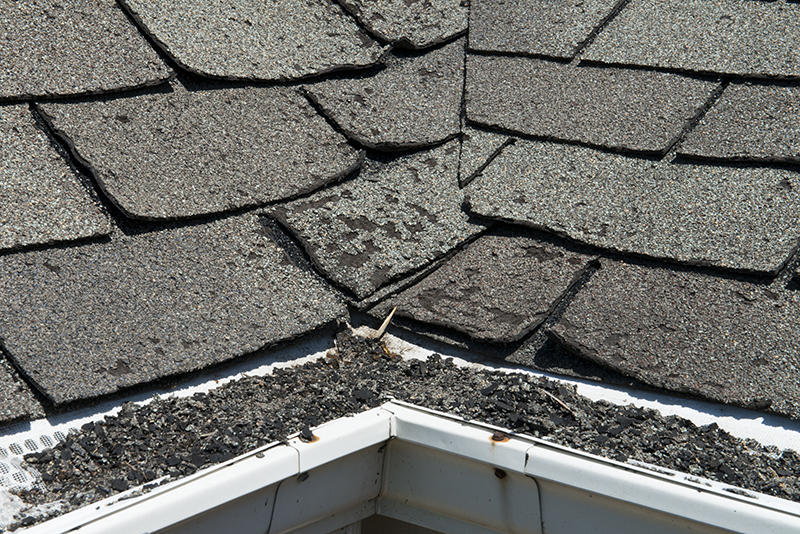 Making sure your roof is ready ahead of time can save you big if a storm hits. If you have any issues that need to be addressed, call a roofing contractor in Jacksonville immediately. 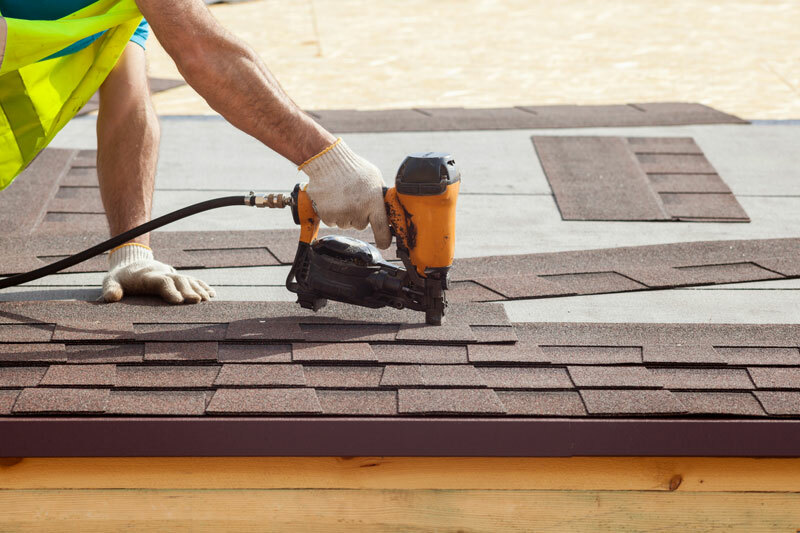 If you don’t have any glaring issues ahead of the season, follow these 5 steps to make sure your roof is hurricane-ready by June 1. It’s a good idea to have a professional roofing contractor do a thorough roof inspection before hurricane season arrives. In the meantime, however, there are some things that you can check out on your own to get started. Begin inside the house and look for any signs of water leaks such as stains, peeling paint or wet insulation in the attic. Then, head outside and walk around your home to check for any signs of damage. Pay attention to missing or damaged shingles, popped nails, rust on the flashing or excessive shingle granules in the gutters. In a storm or hurricane, trees on your property can become hazardous once strong winds pick up. Limbs or branches that are close to your house can break and fall on your roof, causing holes and other damage. Keeping them trimmed back can reduce the chance that they’ll cause any problems. If it appears that trees or branches have damaged your roof, contact a roofing contractor in Jacksonville asap to avoid water intrusion and electrical problems. With hurricane season on the way, it’s critical that you keep gutters and drains free of debris. Make sure that all branches, leaves and debris are cleared from your gutters before a storm comes. It’s also a good idea to ensure all downspouts and gutters are free from debris so rainwater can properly flow. When water doesn’t flow properly through the drainage system, it will pool and cause damage to your roof and home. 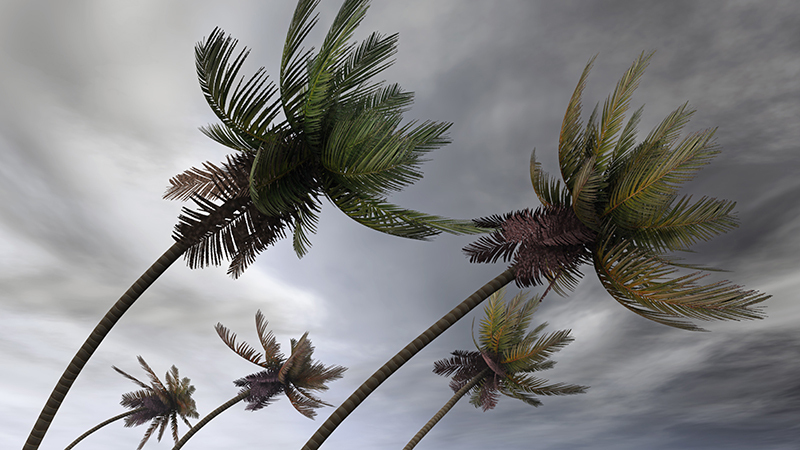 Strong winds from tropical storms and hurricanes can make items around your yard hazardous to your home and family. Take any items such as patio furniture, planters or grills into your garage or inside your home. You can secure larger items by tying them down. Those loose items around your property can do a lot of damage to your home if you don’t properly secure them. By current Florida law, any roofing contractor in Jacksonville must attach the roof to the walls using metal roof straps. These straps help make the roof stronger and more wind-resistant. If your roof doesn’t have straps, look into having them installed by a professional roofing company before hurricane season begins. Don’t let hurricane season sneak up on you this year. Make sure your roof and home are prepared and ready for the storm. Call Florida Roof & Air for roof inspections, repairs and installation at (904) 683-7506. Our professional, courteous staff is ready to handle all of your roofing and HVAC needs.